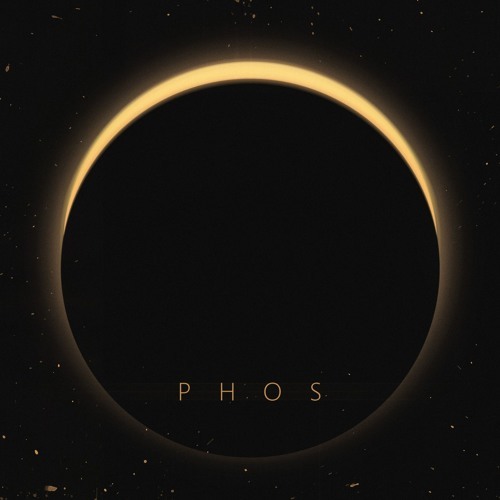 Phos All of the past is hunting me no more, I have embraced it, came to terms, And swam ashore. All of the lives that were before, I have embodied, And granted place inside my soul. I have sailed an ocean, of nothing. I have stared, In the void at the edge of the world. Found a reason and meaning, Where the ancients lie. Waiting for a new breath of life. All of the past is hunting me no more, I have embraced it, came to terms, And swam ashore. All of the lives that were before, I have embodied, And granted place inside my soul. All of the past, All of the lives, Are hunting me no more! Hunting me no more.